The Black and Green Optimist JC will catch Salmon on most river systems where salmon run, particularly during the early season. The green colouring shows up well in a wide diversity of light and water conditions. This pattern is popular in Norway and Russia. 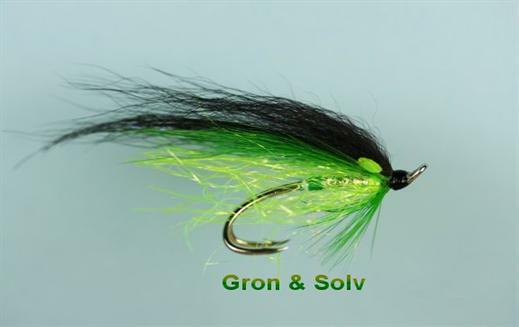 Currently there are no comments about the Black and Green Optimist JC fly pattern from other fly fishermen yet.